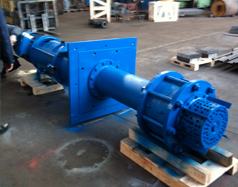 Production and delivery of Vertical Multistage pump type 33VMS125-2b for water transfer. The main objective of the project was manufacturing of 2 complete aggregates of Vertical Multistage pumps for transfer of water for the needs of our customer NIS – Gazprom Neft from Serbia. 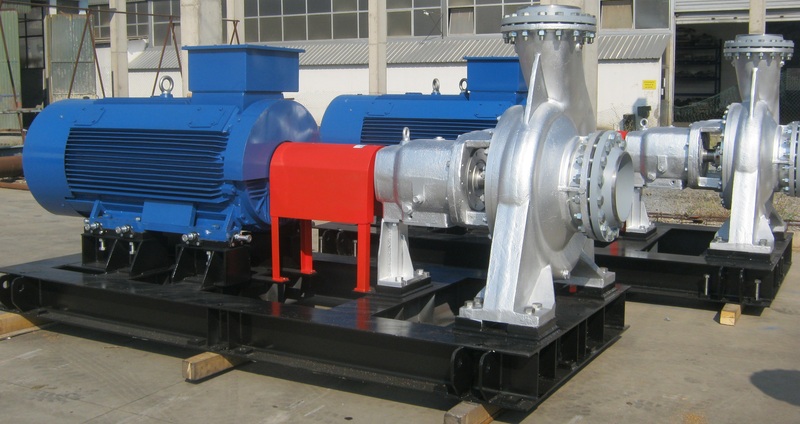 Manufacturing and delivery of two sets of Vertical Multistage pump, type 33VMS125-2b along with spare parts for water transfer with the following characteristics: – Q=220m3/h, TDH= 5bar, equipped with electric motor with power of 55kW and speed of 1500rpm. Our prime goal – to make our customers’ equipment work more efficiently and trouble-free. Production and delivery of End Suction Centrifugal Pumps ST35CP65; ST30CP51 and one pump type: MSH 40-9. This pumps is for transport of hot water for propose of needs for BELGRAD HEATING PLANTS in Srbija. In the decision process of choosing an adequate representative company we will be evaluating several criteria: its reputation on the specific market, sales organization and after sales service capability, use of promotional and communications tools, the financial strength and size of the company, the existence of physical facilities and willingness to carry inventories, and the trading areas covered and the compatibility of represented companies with our product range.